Visiting the Cadapdapan Rice Terraces was part of my Southeastern Bohol tour. 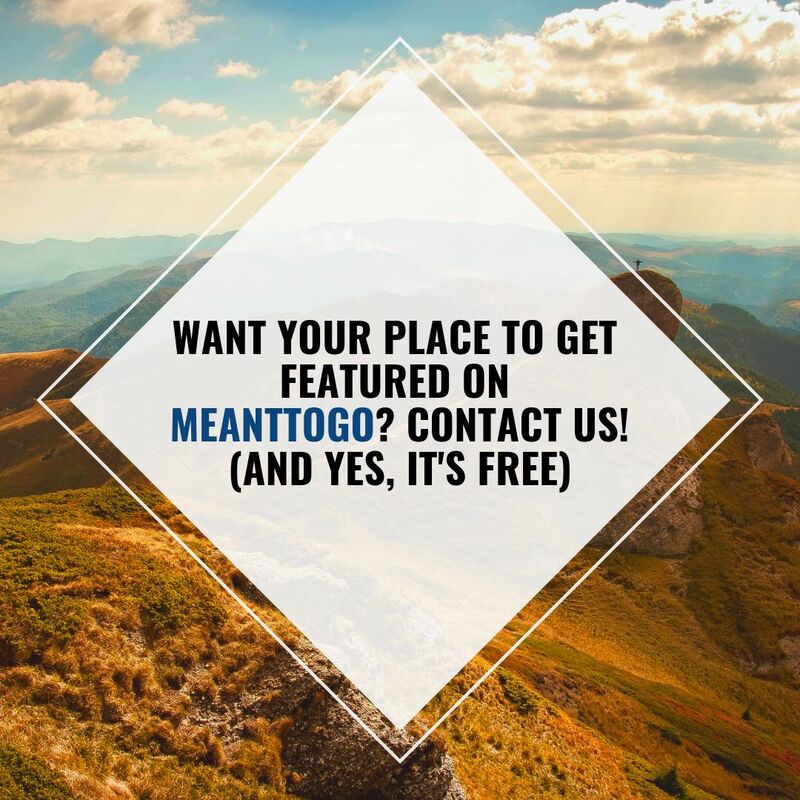 How did I discover the place? While I was making a research for my Bohol itinerary, I stumbled upon an article that featured this attraction. At first, glancing at some of its photos, I thought they were some images of the popular Banaue Rice Terraces photographed in some new angles. But no, the article stated that it’s in Bohol. 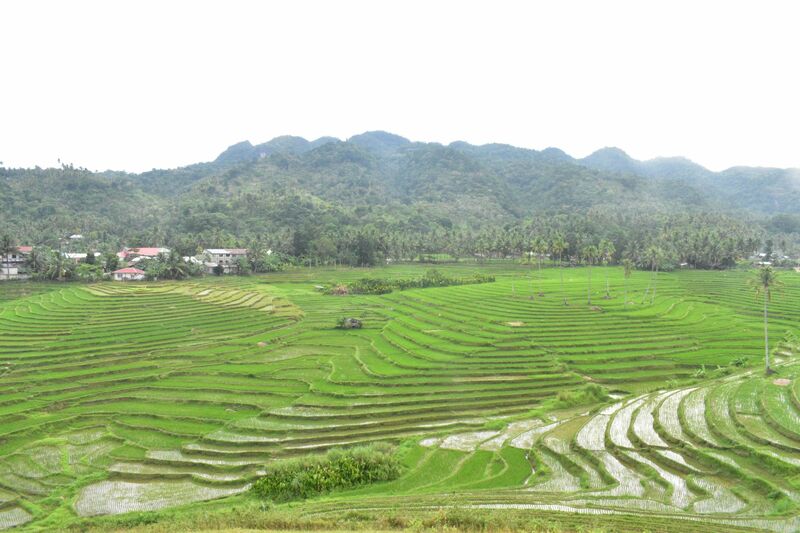 Oh, Bohol has rice terraces? I asked myself, amazed. 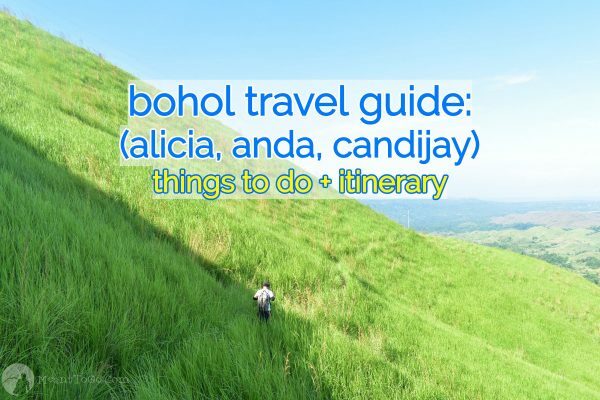 After reading some good reviews, I thought I definitely should include it into my list of places to visit in Bohol. And so I did. What’s with this rice field that it attracts more and more visitors? I found the answer when I finally got there. 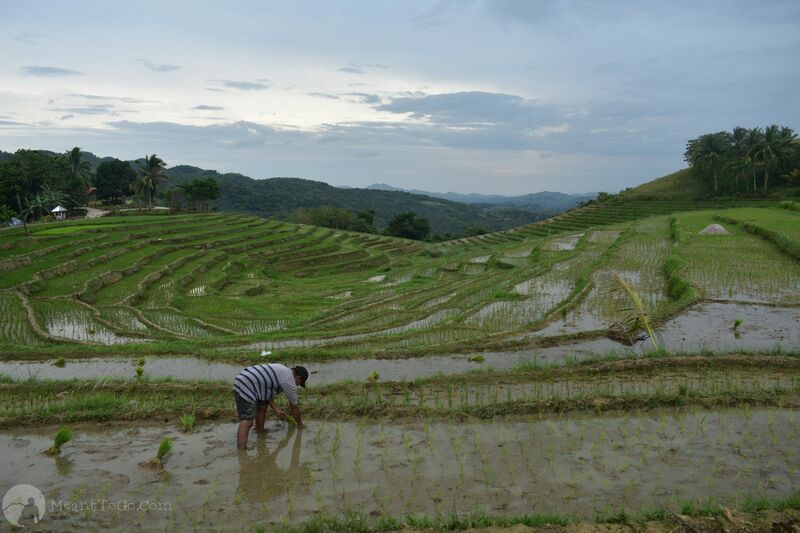 More than just fields used for farming, the Cadapdapan Rice Terraces as a whole reflects the ingenuity, the cleverness, the creativity, the artistry, and the resilience of the people of Bohol. 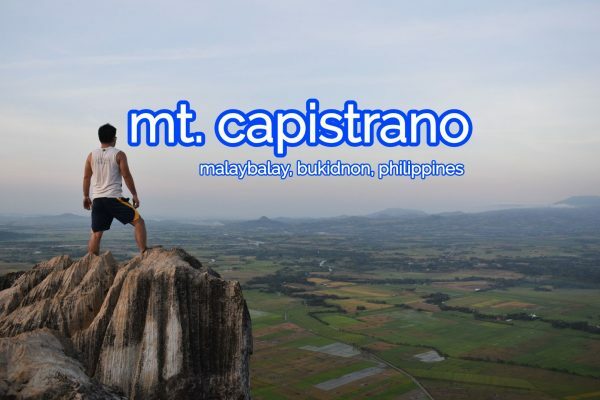 A big part of the municipality of Candijay, where this attraction is located, is covered with uneven terrain and slopes. No wonder why people had (and continue) to innovate for farming – to survive and thrive. These rice terraces reflect such innovation. My visit to the Cadapdapan Rice Terraces was nostalgic. I came from a family of farmers so it brought back some pretty good memories from my childhood – the familiar scent of a rice field, the lovely glow of sunset kissing the nearby hills, the peaceful atmosphere, the bright smiles of the locals, and laid back way of life of the community . Visiting there gave me a heartwarming experience. 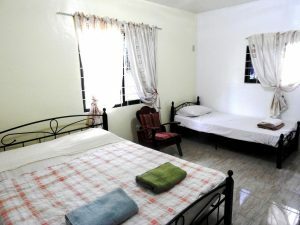 Truly, this place can give visitors a unique experience worth remembering. Well, apart from having a warm conversation with some locals and taking photographs, I just sat there on a hill appreciating the beautiful landscape before my eyes. I enjoyed watching some farmers down the fields doing their daily routine (it was still a planting season) and witnessing a flock of birds gliding in the air. The glowing rays of the late afternoon sun, the green fields, the people, the birds – these elements, among others, painted a perfect panorama of life and nature in harmony. 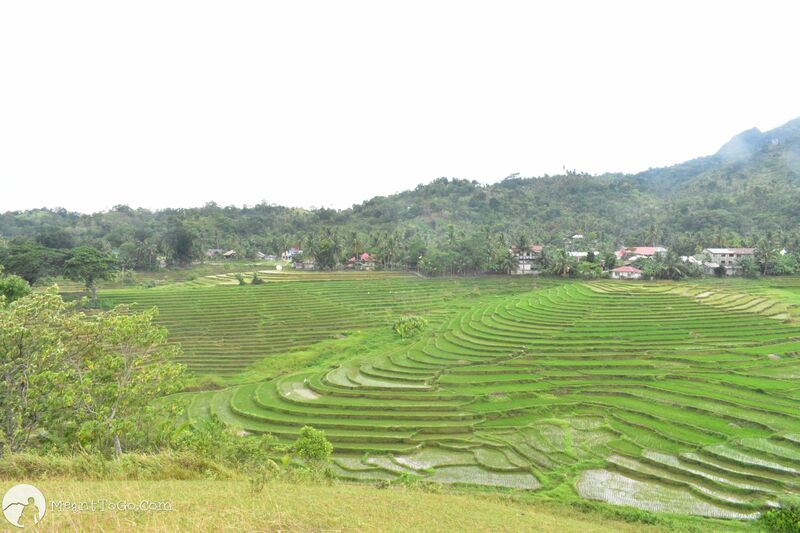 Indeed, the Cadapdapan Rice Terraces is a precious gift that should be preserved. 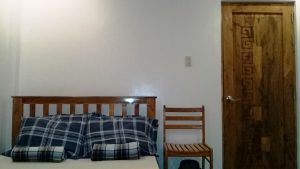 They charge visitors 20 pesos for entrance/environmental fee. 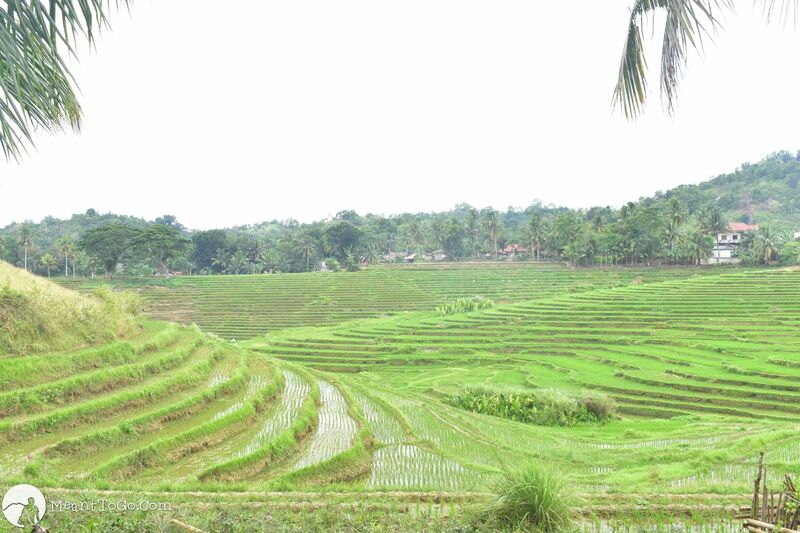 Note: Since these rice terraces have different owners (privately owned), you might be charged another payment if you happen to visit particular areas whose owners impose entrance fee at their own discretion. 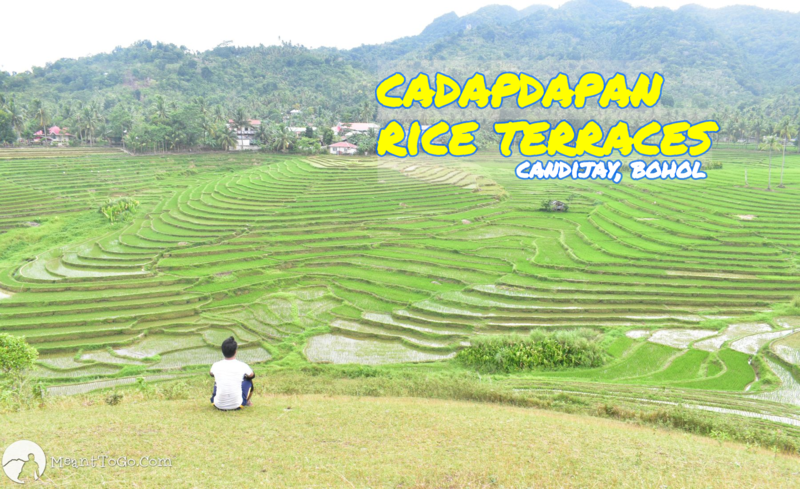 Want to visit the Cadapdapan Rice Terraces? Roaming around should not be that difficult as there are lots of habal-habal drivers (can double as tour guides) who are willing to take you to the place and to more attractions in Candijay. 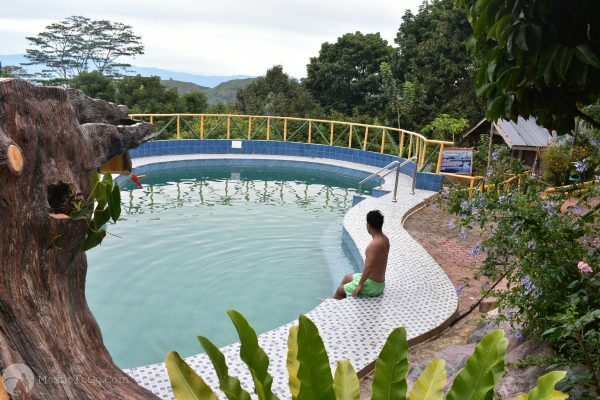 Or, if you want, you may contact Kuya Edwin Balahay (the habal-habal driver who toured me around Candijay with ease) at +63912-405-9855.